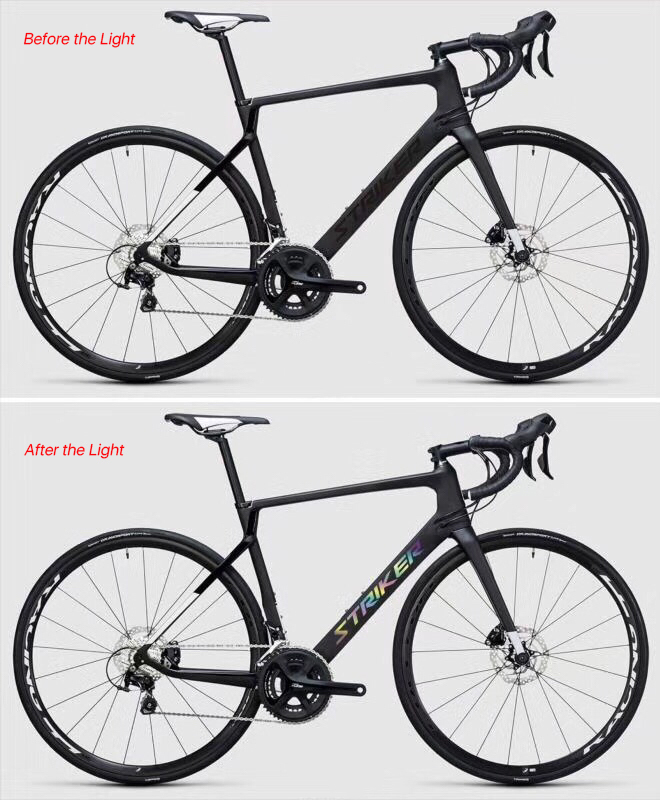 Xiamen LightCarbon Composite Technology Co., Ltd. is the leading manufacturer of carbon bike components in China. Our main products are: carbon frames and carbon rims. 2012 – We set up a carbon frame factory in Huizhou City, Guangdong Province. Since then we started developing and manufacturing of carbon frames and carbon forks. 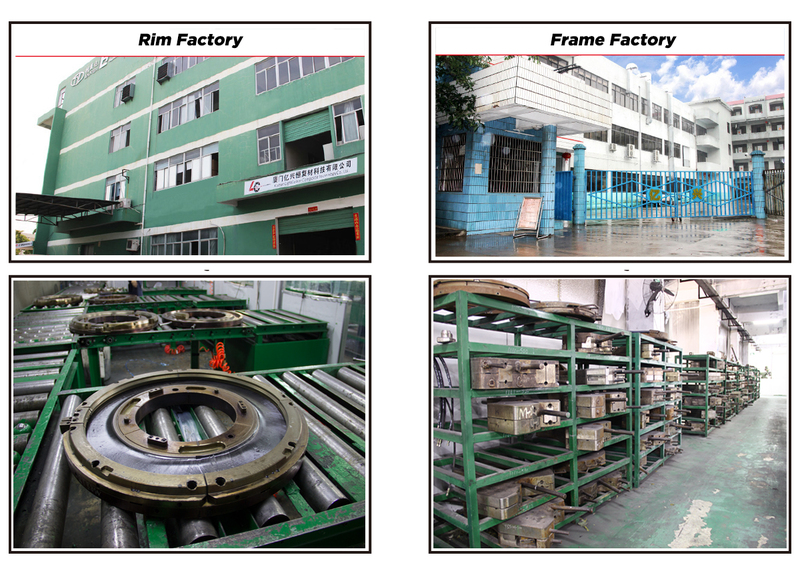 2015 – We took shares of a carbon rim factory in Xiamen City, Fujian Province. At the same time, we set up international LightCarbon team, handling international sales and after-sales service. Since 2016, we started to exhibit in global bike exhibitions, including Eurobike, Interbike, Cosmo Bike, etc. And have established business relationship with many well-known brands. After 6 years fast development, now we have served customers in over 50 countries. New graphic/decals designing and developing. Private frame and rim mold development(R&D). 7-24 hours after-sales service support. We have more than 20 engineers in our R&D Dept. Some of them have over 15 years experience in carbon frame bicycle industry, plus worked in OE factories for brands of Specialized, Cannondale, Pinarello etc... With the support of experienced R&D Dept., we are always in the leading for new products developing. All of our carbon frames and rims are made of high modulus carbon fiber (Toray T700, T800 and T1000), and they are tested under new ISO4210 standard. In addition, we raise the test standard up to 20% to do stricter testing. We never start mass production until our new products pass all the tests successfully. Warranty: 2 years quality warranty is offered for all our carbon frames and forks, carbon rims and wheels.